Statewide is proud to serve San Antonio residents with our affordable, expert remodeling services. Statewide Remodeling has helped hundreds of San Antonio homeowners upgrade and improve their homes over the last two decades. 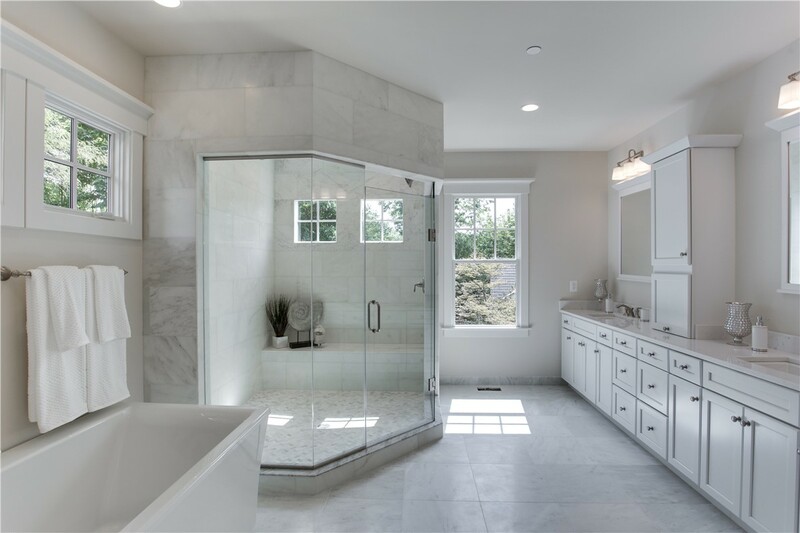 Particularly if your home is one of the many that were built throughout the 1970s and 1980s, this is a prime time to get in touch with our San Antonio home remodelers. We can work with you and offer expert advice to help improve the energy-efficiency, comfort and curb appeal of your home with our cost-effective services. We start with a home efficiency audit to make accurate recommendations for your remodeling project. 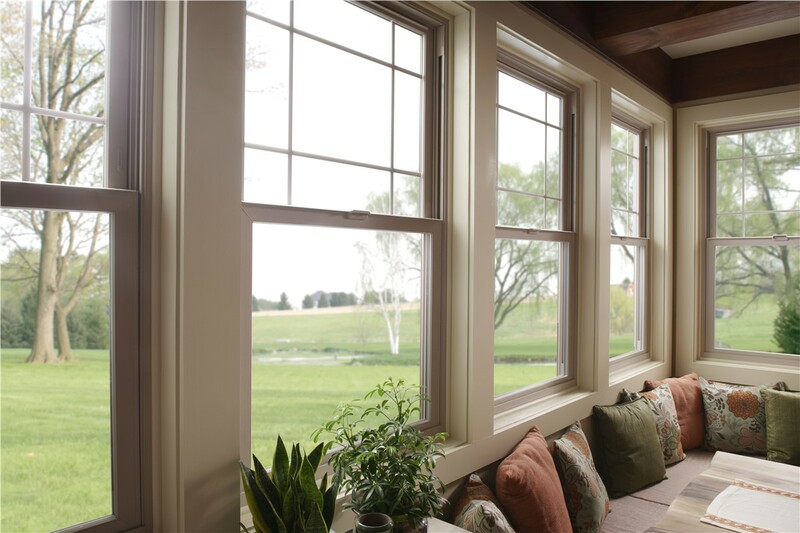 The recommendations may be as simple as adding insulation in an attic, or more involved, like replacing the inefficient and poorly-installed windows that are commonly seen in older homes. San Antonio Bathroom Remodel/Renovation: Bathroom remodeling is one of the most popular ways to update your home. 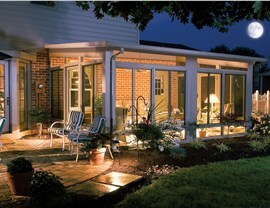 San Antonio Sunrooms: Owning a sunroom can completely transform your home. Rely on our San Antonio remodel contractors to create the perfect one for you. 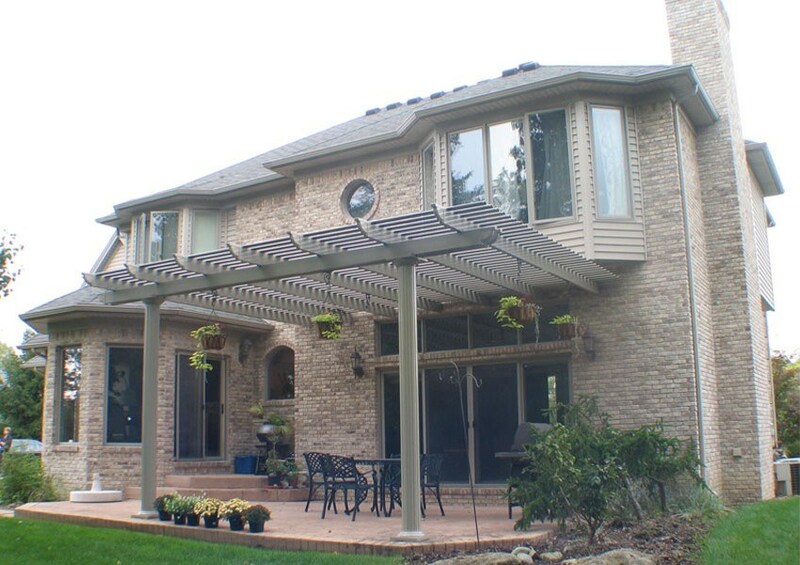 San Antonio Patios: Add usable outdoor space to your home with a new patio or protect your current one with a new patio cover. 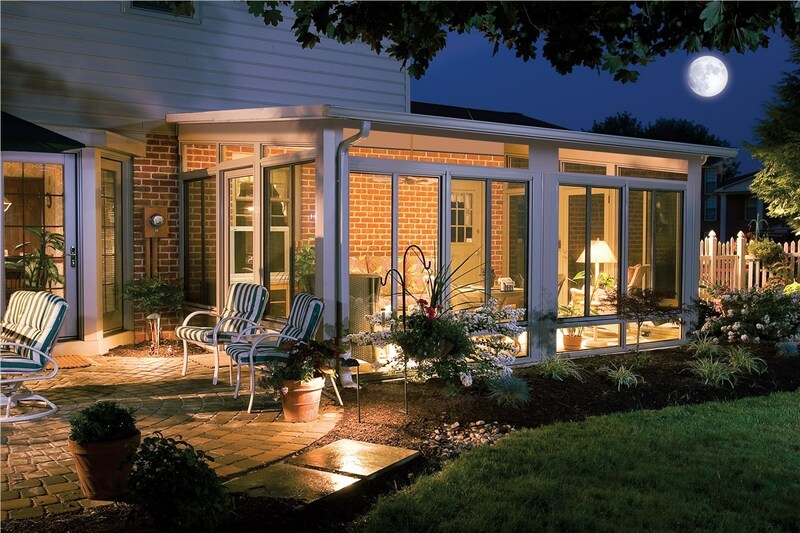 San Antonio Screened Enclosures: Protect your household from annoying mosquitos and bugs with our screened in decks and enclosures. San Antonio Custom Windows: No matter what style of window complements your home, you can depend on our San Antonio home remodelers to help. 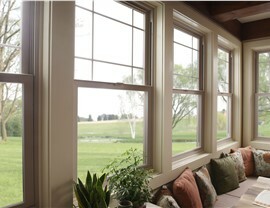 San Antonio Replacement Windows: No other San Antonio remodeling service put as much care and attention into every detail of your replacement windows. Choose the best of the best when it comes to San Antonio home improvement companies. 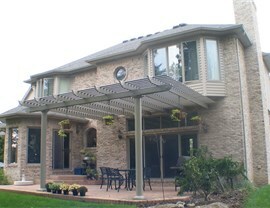 With Statewide Remodeling, you’ll receive custom services, unrivaled support, and cost-effective pricing. We invite you to visit one of our showrooms or give us a call to schedule your in-home consultation with one of our talented designers. You can also fill out our contact form right now to arrange for a free cost estimate to remodel your home.